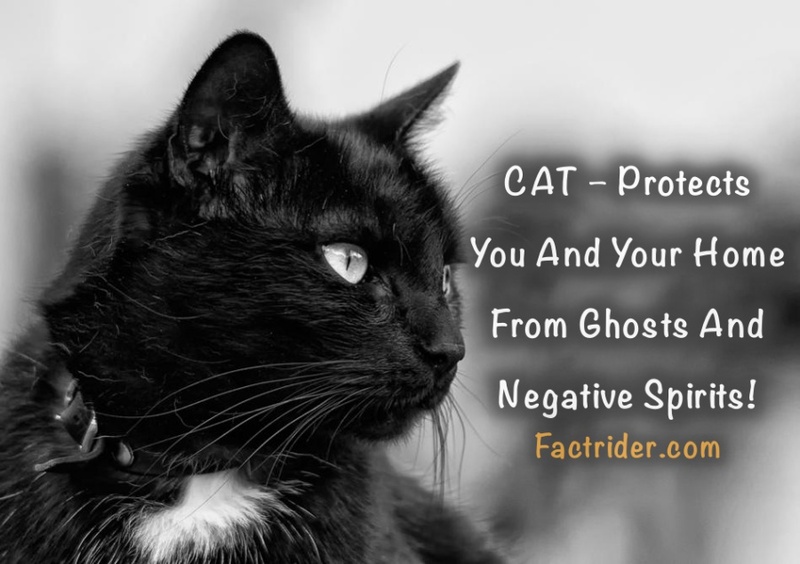 Home / spirituality / CAT – Protects You And Your Home From Ghosts And Negative Spirits! Calico cats are the flip side of tortoiseshell and also almost always female. Rarely, a male of one or the other is born, but it's usually sterile or does not survive. I've had up to 27 cats at once. They're all very different from each other in temperament, personality, tolerances, preferences. One thing I'd add to this is NEVER get a cat just for its power: you're making a lifetime commitment to care for them to the best of your ability until the day they die. Kerp them indoors, have them spayed/neurered, and more important than their color is that your personalities and energy level are roughly equal. Don't get an energetic, playful cat if you aren't around much. It's not fair to them.